I’m kind of a Christmas geek. 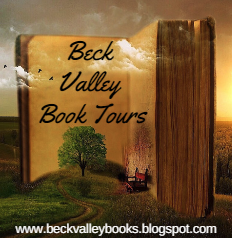 I have several – between five and ten – books with Christmas themes that I read every year prior to Christmas. 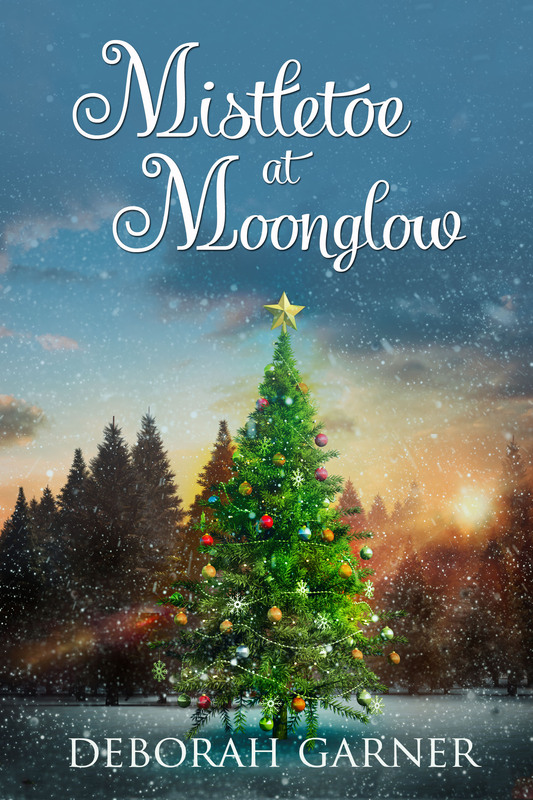 I have just added a new book to the collection – Mistletoe at Moonglow. 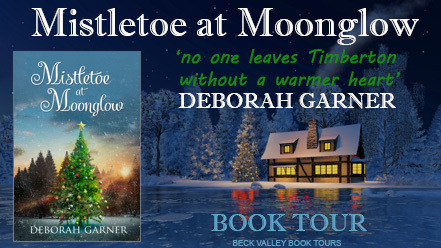 Deborah Garner weaves a heartfelt Christmas tale in this book. 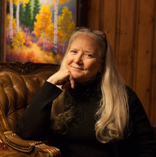 She brings people from varying backgrounds to the Timberton Hotel in small town Montana and they all leave with bigger hearts. I would love spending some time in this hotel, even if it does mean going to frigid Montana. Add to the great story, recipes! Twenty-four recipes! These recipes were used in a cookie exchange in the book and had me pulling out my mixing bowls and cookie sheets. I love to bake and making these cookies definitely helped me get in the holiday spirit. Let’s hope I do not have to eat them all myself or I’ll weigh two tons. 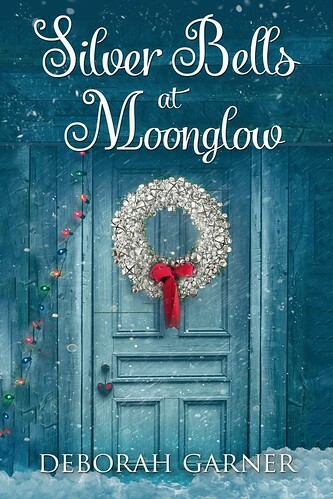 I strongly suggest you pick up a copy of Mistletoe at Moonglow. 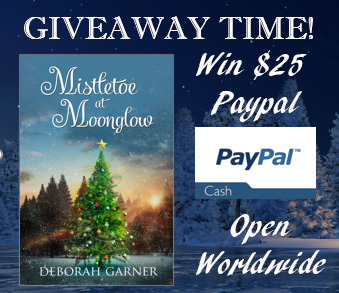 This book will help you step into the holiday spirit and is a quick read. I loved this one too and cannot wait to try some of the recipes!! Thank you so much for your delightful review. I’m so glad you enjoyed the story! Have fun with the recipes 🙂 I wish you a joyous holiday season.